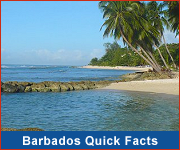 Barbados real estate has historically proven itself as a financially rewarding and stable investment, whether as a private residence or commercial development. In recent years commercial developments have included a marina and waterfront residences at Port St.Charles, luxury developments at Sugar Hill and Schooner Bay, exclusive golfing communities at Sandy Lane and Royal Westmoreland, and several townhouses developments. 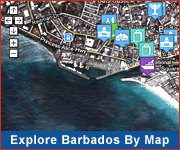 Land prices are generally on the increase especially along the west coast of the island, however there is ample opportunity for the wise investor to take advantage of the ever-expanding Barbados real estate market. Contact an agent to see what projects are under development and discuss what opportunities exist.